Iceland, a Nordic Country, teems with postcard perfect landscapes, cultural and historical wonders, geysers and hot springs, Icelandic cuisine and so much more! The land of Fire and Ice offers every visitor a chance to really experience nature at its finest. Out in this country, you can see awe-inspiring landscape, scarcely touched by modern times, as it has been for thousands of years. Our 5-day suggested itinerary is meant for first time travelers, people who are on a short layover or simply don’t have much time in Iceland. 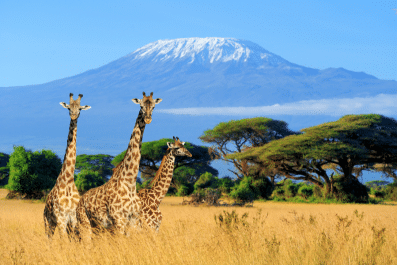 Planning a trip to this beautiful country can be daunting, but with little patience on your research, you can certainly come up with a perfect itinerary. Language – Icelandic is the official language of Iceland, which is spoken by the majority of the population. Icelandic, an Indo-European language, has not been influenced by foreign languages and has not been altered greatly ever since the country was established thousands of years ago. English is widely spoken and understood. However, speaking at least some Icelandic phrases or attempting to learn is greatly appreciated by the locals. Currency exchange – The official Icelandic currency is the Króna (Krónur). Exchanging money in Iceland is easy and follows the same standard to elsewhere in Europe. The best way to get local currency is to use the ATM and withdraw in króna to get the best rate. Exchanging money in hotels is not recommended because they charge higher transaction fees. Also, most establishments accept credit cards and debit cards. Safety and security – Iceland is one of the world’s most volcanically active countries, so you should monitor Icelandic Meteorological Office’s website for any warnings prior to your arrival. In terms of security, there is currently no nationwide security advisory in effect for Iceland as the country’s crime rate is extremely low. Check your country’s travel advisory website to get the most up-to-date information for your personal safety abroad. Accommodation – Iceland has a wide range of accommodation options, with something for every level of comfort and budget. Farm stay is also a great option to immerse yourself in the culture of the country and to experience living with a local family. Please note, tourism in the country is at its peak between June to August so early reservation is advised. Getting there – Keflavík International Airport (Icelandic: Keflavíkurflugvöllur), also known as Reykjavík-Keflavík Airport, is the largest airport in Iceland and the country’s main hub for international transportation. The airport is 3.1 km (2 miles) west of Keflavík and 50 km (31 miles) southwest of Reykjavík. Flying with IcelandAir from the East Coast of the US costs about 510 USD for a round-trip; from Oslo (a great city to tour on its own) prices for round-trip tickets start at 116 USD; from London you can snap a round-trip ticket with the low-budget WOW for about 172 USD (similar prices from Amsterdam and most of Europe); from Hong Kong round-trips start at 836 USD and from Sydney – 1300 USD and up. Transportation – Self-drive tour around Iceland is the most popular way of getting around. However, it is necessary to exercise precaution when driving on your own because of natural hazards caused by weather and nature. Be sure to check the weather forecast, especially during the winter, to avoid accidents on the road. Depending on your time of arrival, you can either take it easy and soak up the atmosphere in Reykjavik, or you can begin your tour of its famous attractions. Assuming you arrived in the morning, hit the nearest breakfast cafe for a sandwich, oatmeal or baked goods. Some of the popular breakfast restaurants in Reykjavik are Kaffivagninn, Reykjavik Roasters and Stefan Cafe. 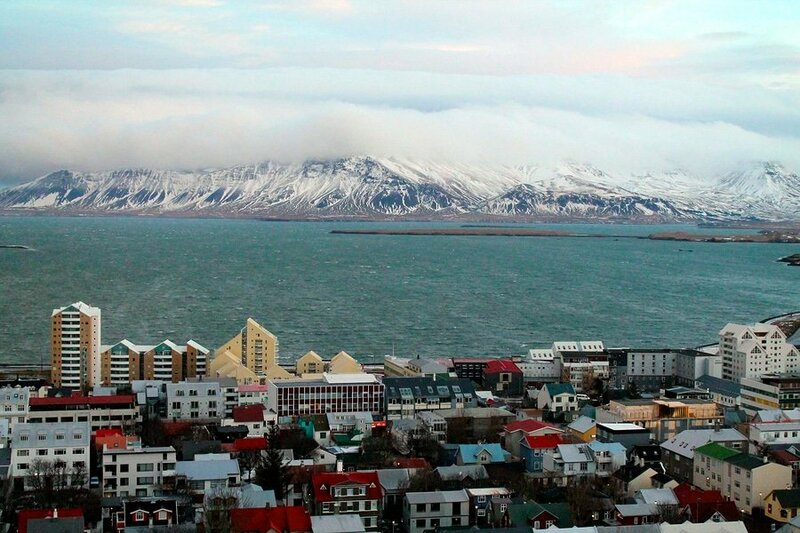 Then, you can spend your time wandering the labyrinth of streets of Reykjavik. This coastal capital of Iceland is quite compact so visitors can easily explore its attractions in one day at a slower pace. 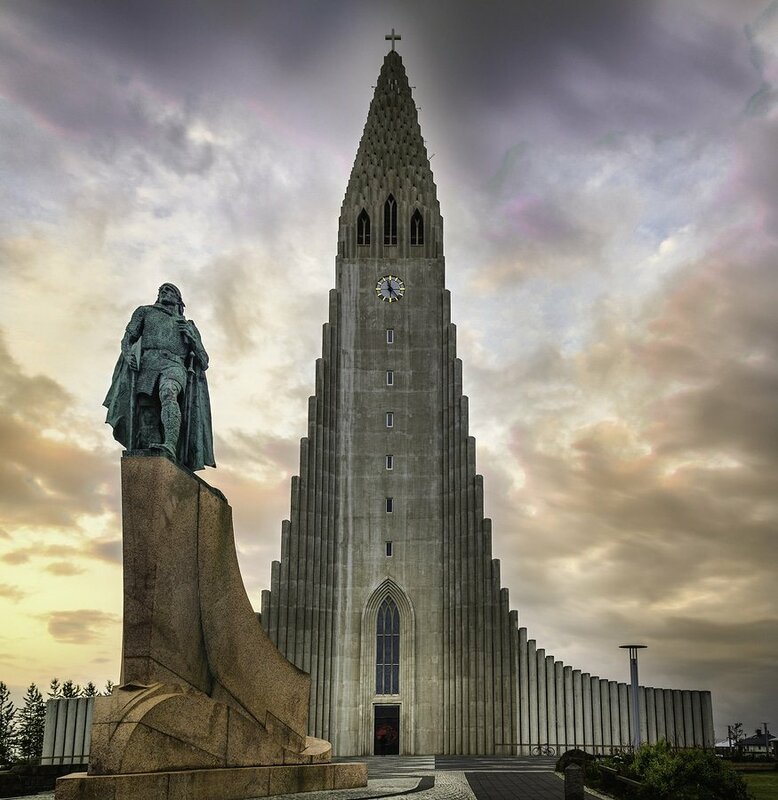 Visit the Hallgrímskirkja Church, Laugavegur (one of the oldest shopping streets in Iceland)and Saga Museum (Grandagarður, 101 Reykjavík, Iceland; tel:+354 511 1517). On day 2, rise early and embark on one of the most interesting day trips out of Reykjavik by doing The Golden Circle tour. This is perhaps the most popular tourist activity in Iceland covering 300 kilometer circular route from Reykjavik. 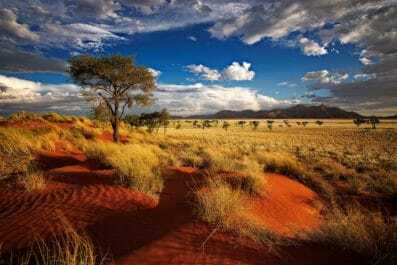 The opportunity for incredible photographs is endless during this self-drive tour, so frequent stops are recommended to enjoy its many wonderful sights. 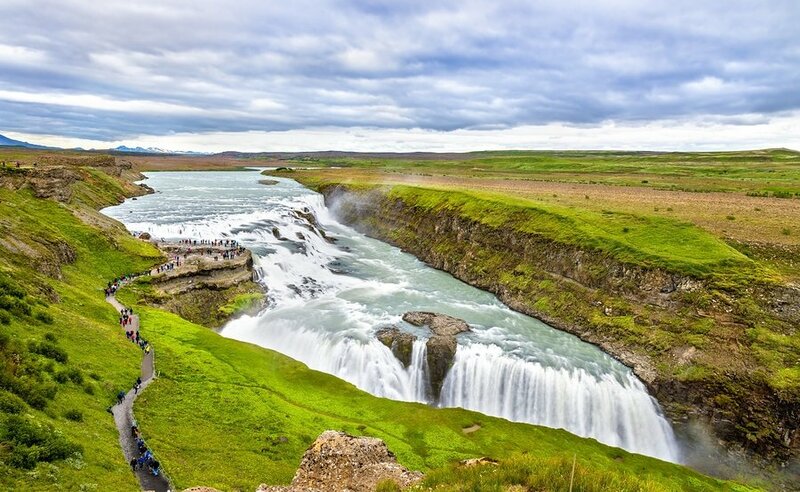 Some of the attractions covered in this tour are Þingvellir National Park, Haukadalur, Gullfoss Waterfall and Kerið Crater Lake. 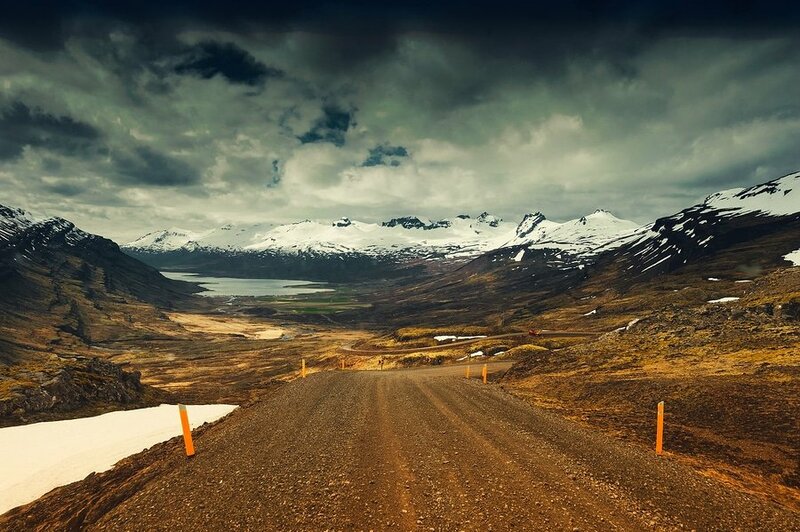 Before you go on yourself drive adventure, check out the Icelandic Road and Coastal Administration (IRCA) website for road conditions and weather updates. On your third day, visit the legendary Icelandic landmarks featured in HBO’s TV series Game of Thrones. Even if you are not a Game of Thrones fan, the natural attractions in this area are worth visiting. Also, there are plenty of Game of Thrones tour packages in Iceland so make sure to do your research well in advance. Most tour operators offer optional activities like northern lights tour from Reykjavik. 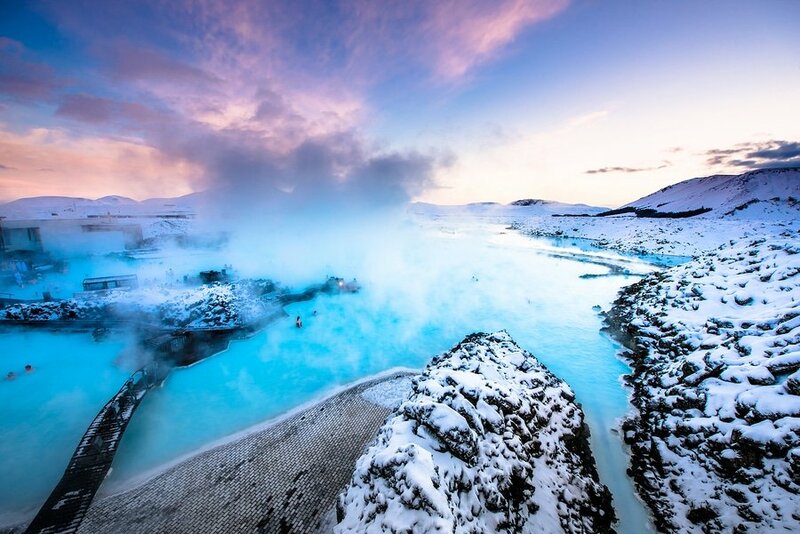 In the afternoon, slip into the thermal water at The Blue Lagoon or Mývatn Nature Baths. On day 4, hike to a natural pool in Reykjadalur for a bath in the hot springs. The Reykjadalur (‘Steam Valley‘), situated in a scenic valley near Hveragerði, is a beautiful area in the south of Iceland, characterized by geothermal activity and famous for its “hot river”, where hikers can bathe surrounded by nature where you can see amazing view which is like a scene straight out of hell. You will see hot spring sources spouting out hot mud as well as hot spring water. 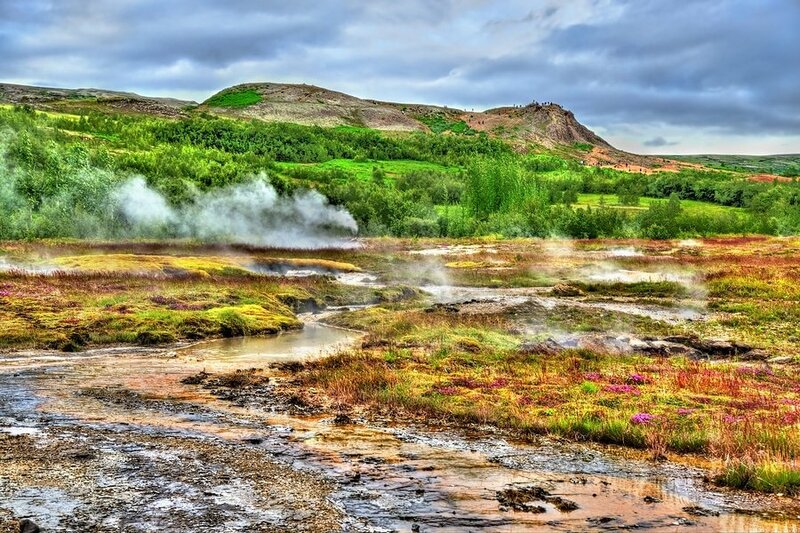 The area is an excellent hiking route in South Iceland, which offers a wide variety of geothermal springs. Savor your last morning in paradise with a relaxed breakfast in your room or at a nearby restaurant. Head to the airport in time to check in for your international flight home, or you may opt to continue traveling independently, or extend your stay in Iceland. This is the end of our 5-day suggested itinerary to Iceland. We hope you can utilize this trip suggestion and make it as a starting point to plan your own personalized itinerary. Take time to meet the locals, sample the best Icelandic dishes or even try chasing the auroras. If the pace gets too hectic, then reorder your sightseeing priorities. Happy travel! Have you been to Iceland? Do you have any tips or suggestions to share? If so, you can leave your comments below.